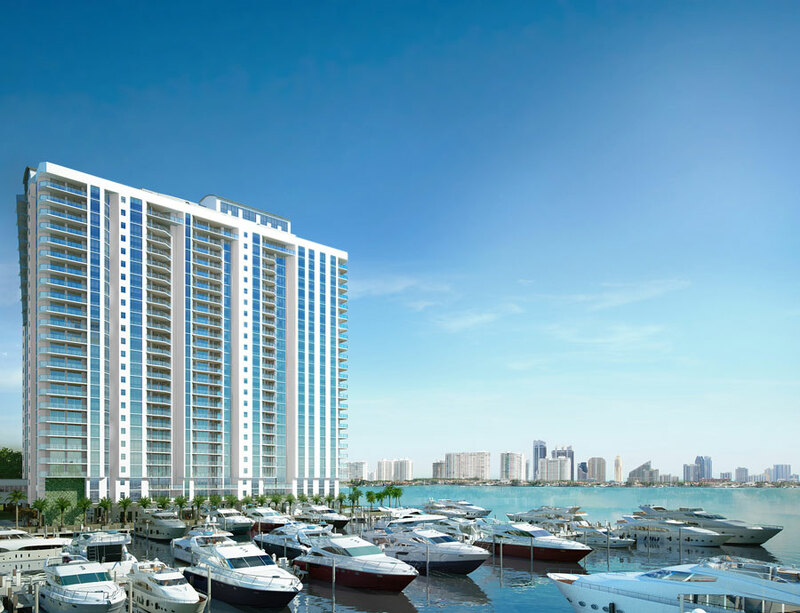 Marina Palms condo in Aventura Florida is famous for it's waterfront living. 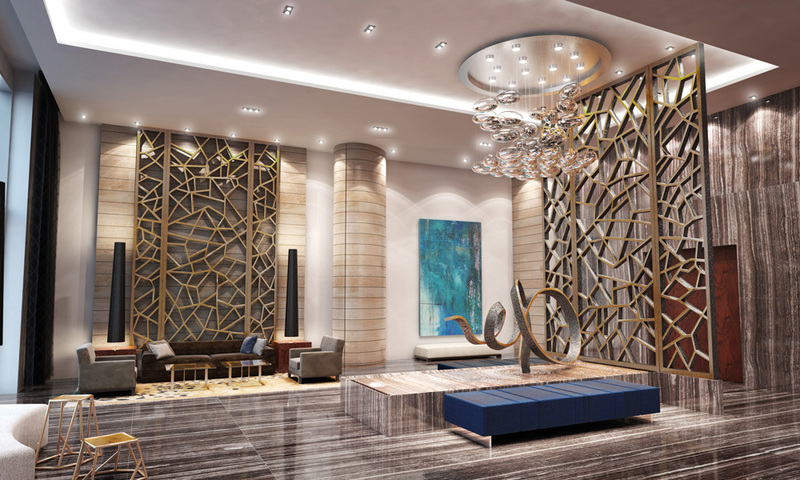 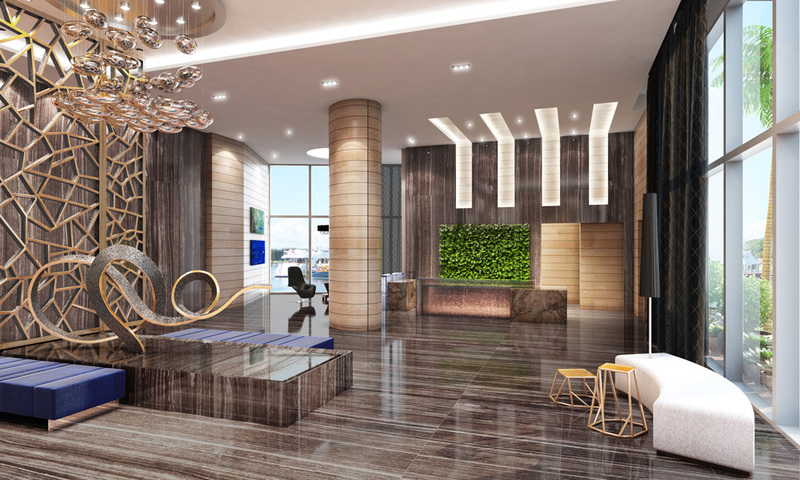 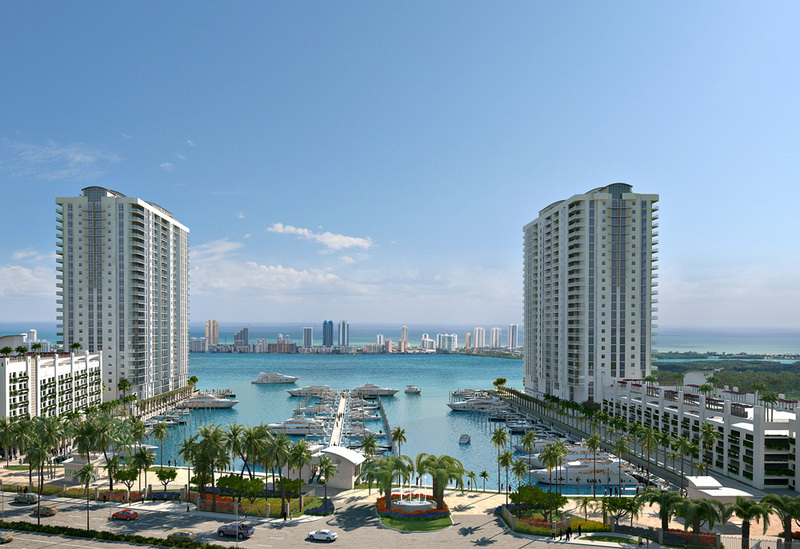 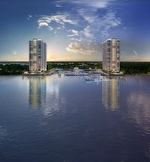 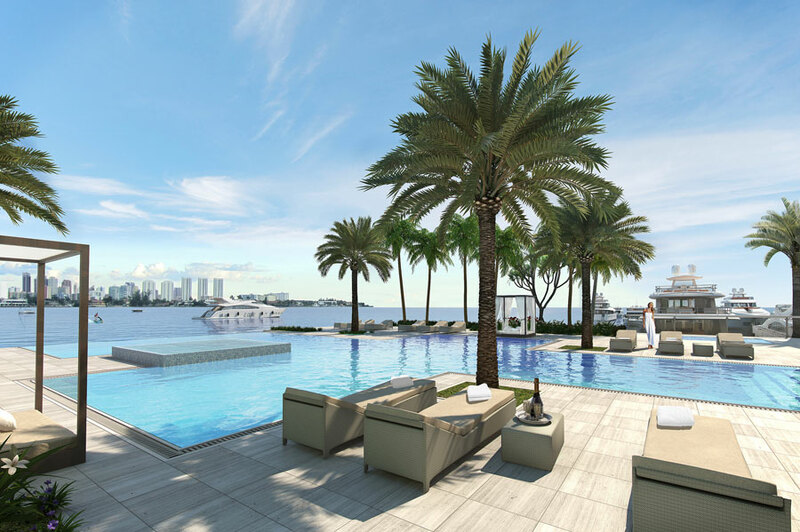 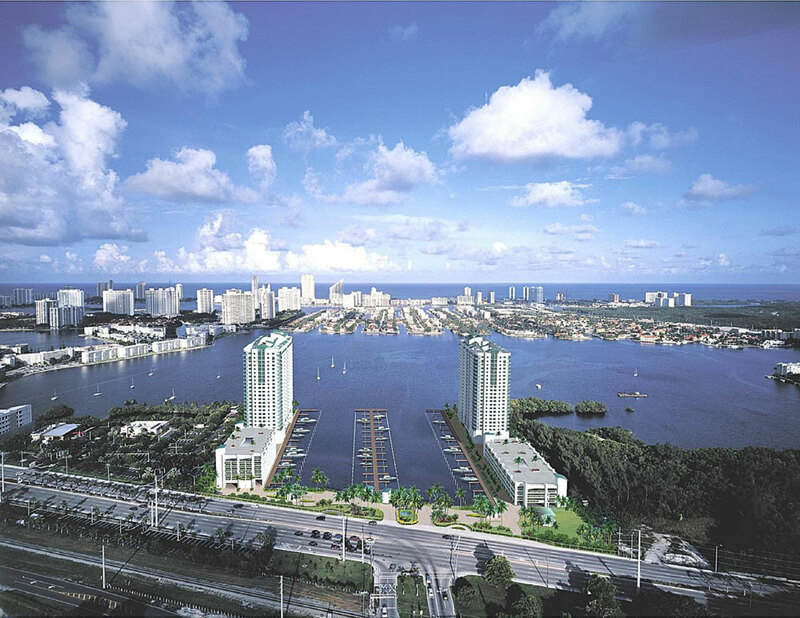 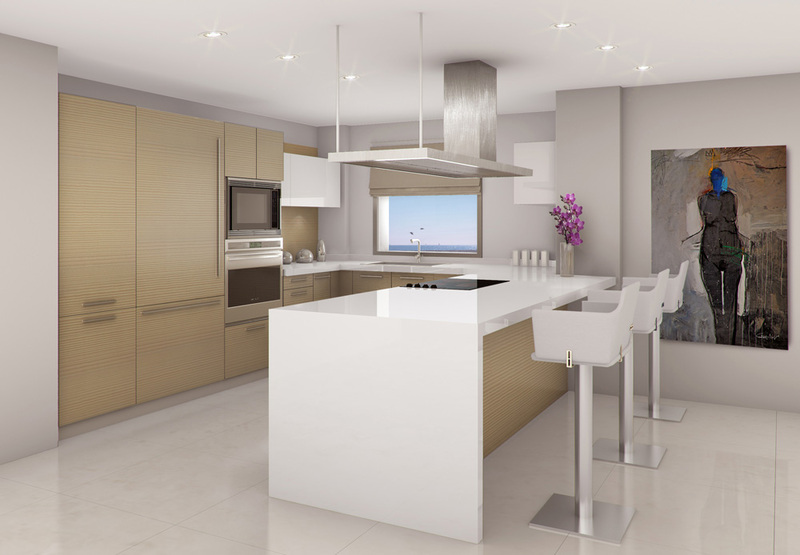 Marina Palms Yacht Club and Residences is now selling the first of the latest pre-construction project in Aventura. 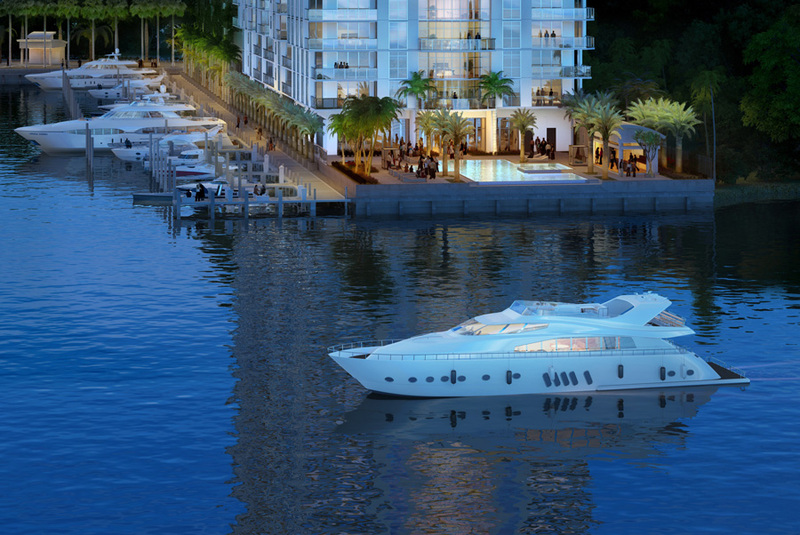 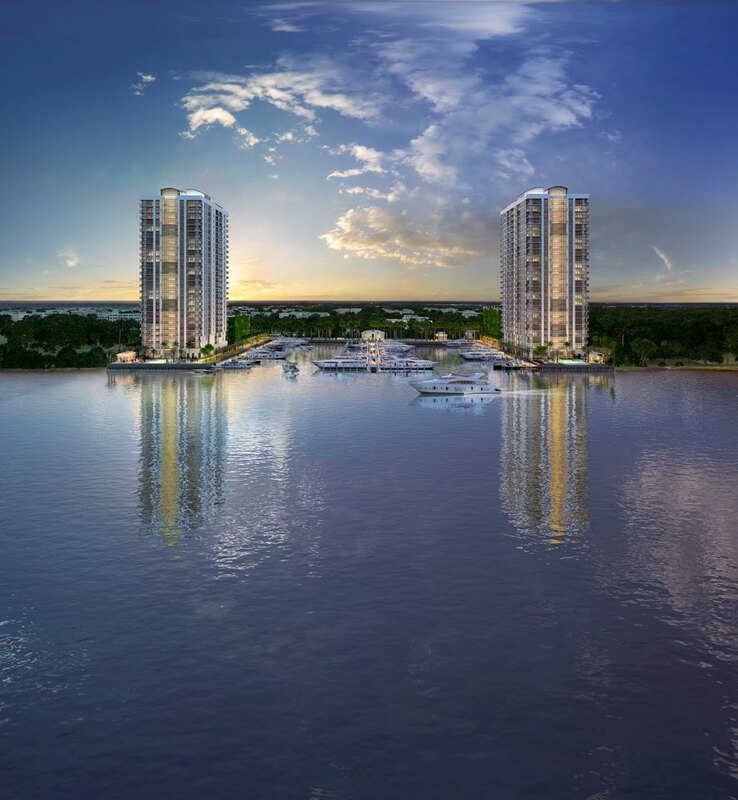 Experience the luxury yachting lifestyle again with the first condominium and yacht club project in two decades. 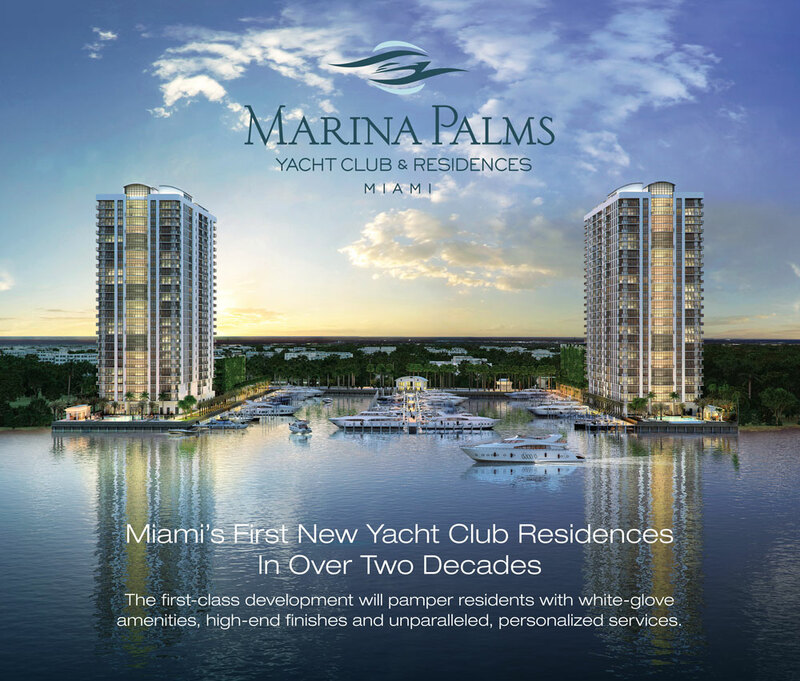 Situated on over 750 feet of picturesque waterfront, Marina Palms offers stunning views over the marina, the Intracoastal Waterway, and beyond to the Atlantic Ocean.